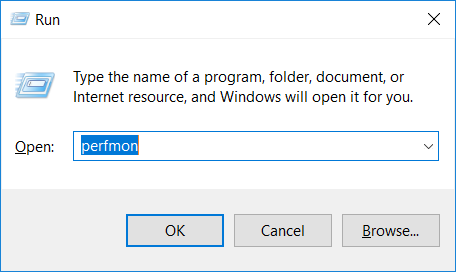 We all know the Performance Monitor offered by Windows 10. 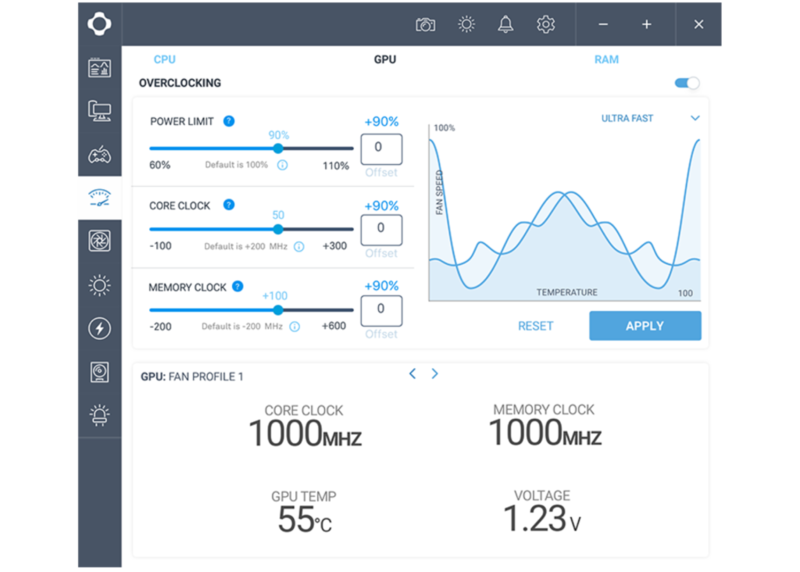 It’s a pretty good tool to see what’s going on in our computer, especially if we’re seeing some problems. 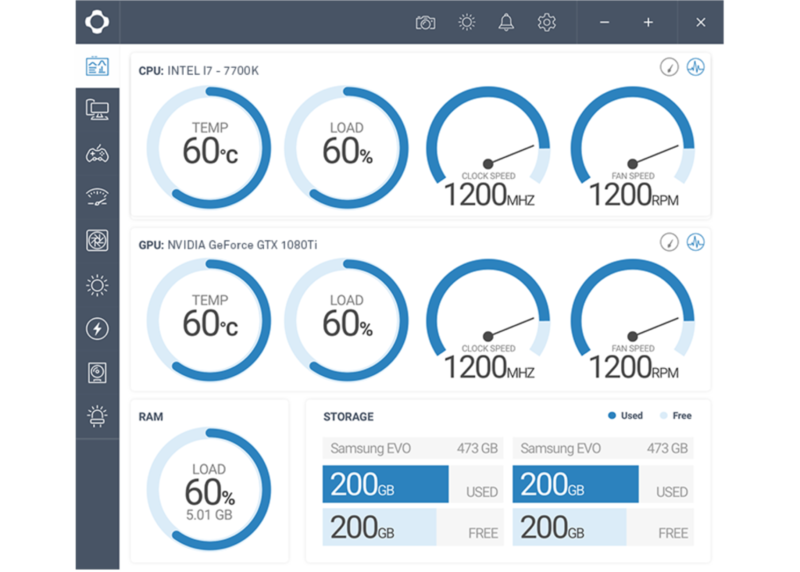 There are plenty of options, but be careful with Overclocking- it isn’t recommended to everyday users. 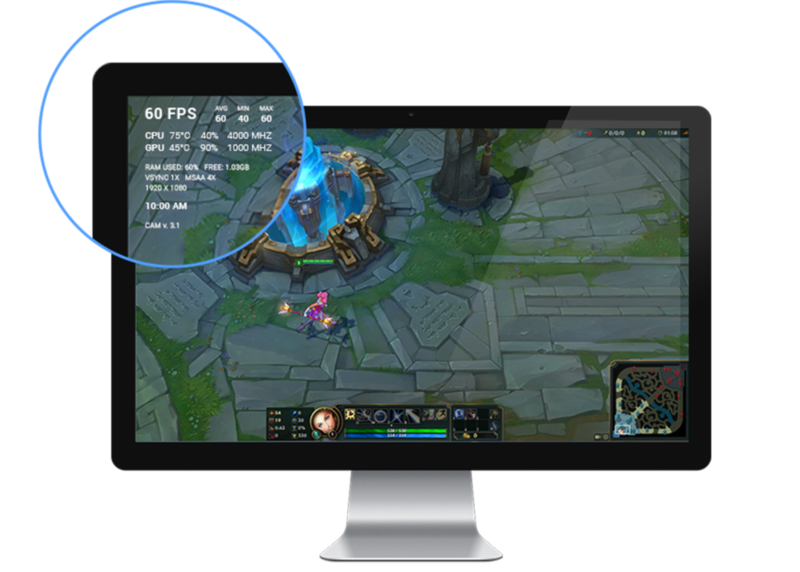 An additional feature useful to Gamers is screen floating during gameplay with data info about FPS as well. 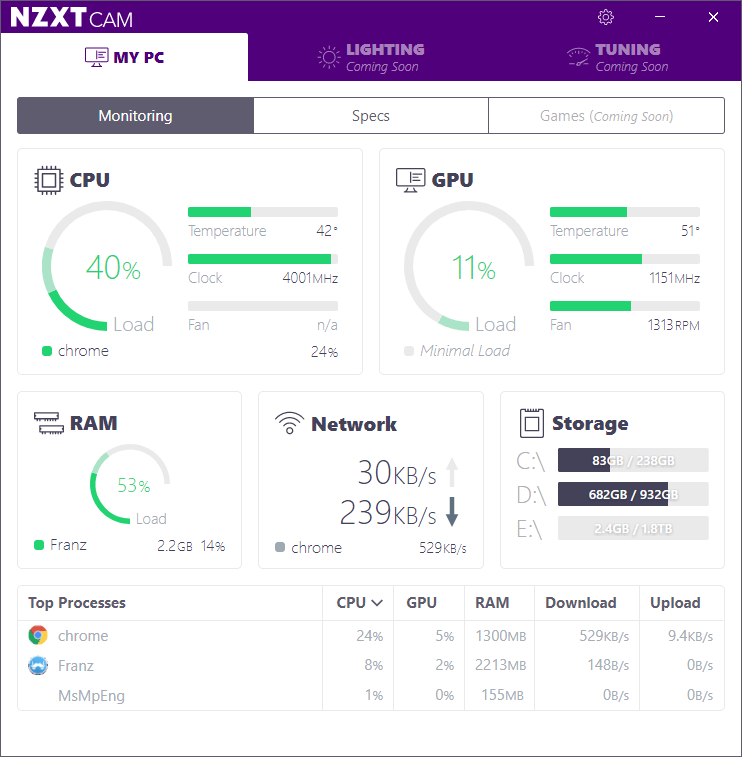 Try the application from the official NZXT site.